What is the Gold 100? The Gold 100 is the smallest stereo member of the fifth generation of Monitor Audio’s long running Gold series of speakers. Originally, the Gold was the flagship of the whole line-up – the ultimate expression of what Monitor Audio felt a speaker should be. 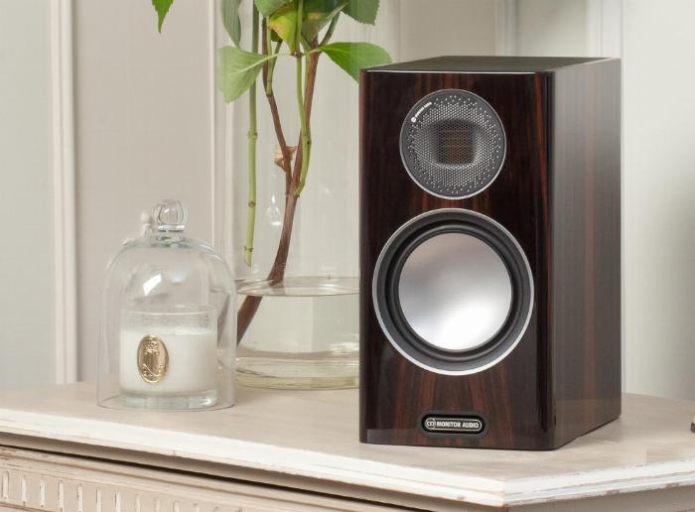 More recently, the Platinum range of speakers has taken on this role and – as the lower Bronze range increased in price, the Monitor Audio range has moved into the bottom rung.